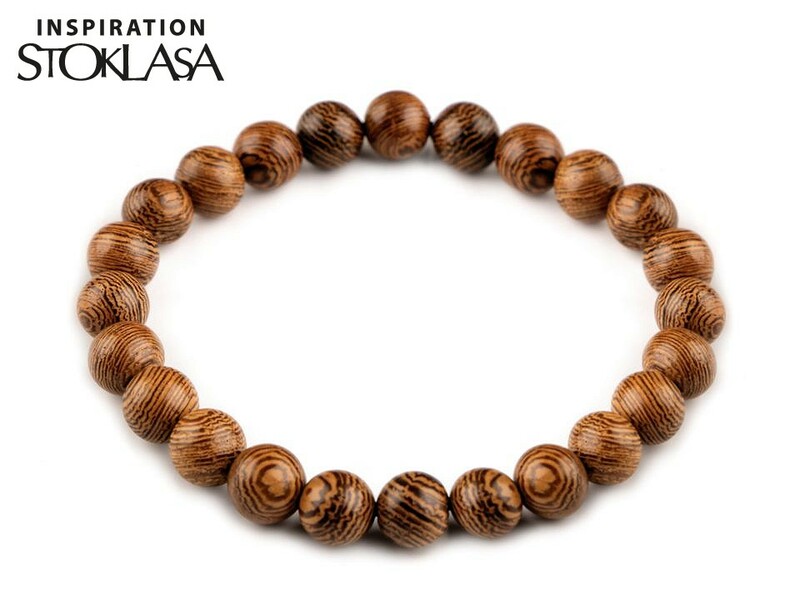 Round wooden beads are suitable for making necklaces, bracelets and earrings. They are light, used mostly for women's and men's jewelry or for dreamcatchers. Beads No. 1 have distinctive rings, they are very interesting. Preț: 3,45 RON / buc. Preț: 3,88 RON / buc.